Ross E. Dunn and Laura J. Mitchell, Panorama: A World History (New York: McGraw-Hill Education, 2015). Panorama: A World History. With Laura J. Mitchell. New York: McGraw-Hill Education, 2015. 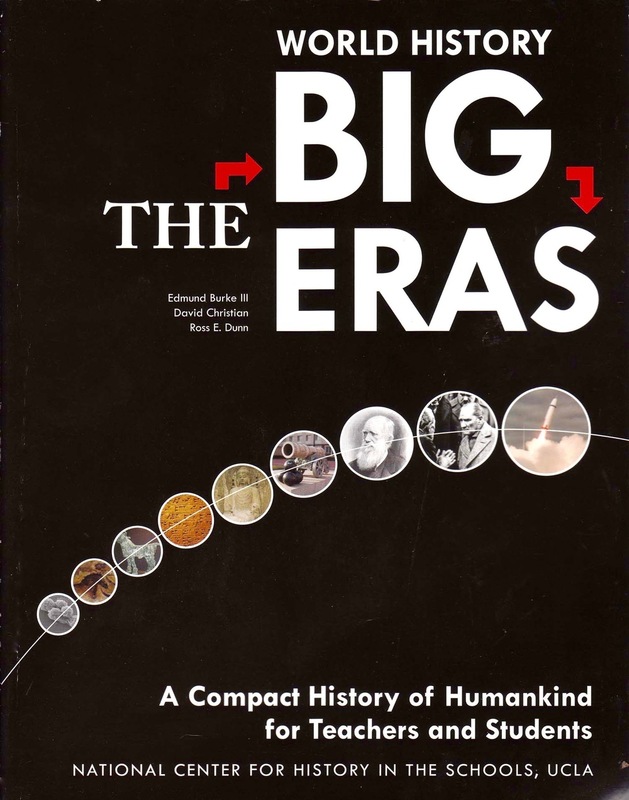 World History: The Big Eras, A Compact History of Humankind for Teachers and Students. With Edmund Burke III and David Christian. Los Angeles: National Center for History in the Schools, UCLA, 2009. The Adventures of Ibn Battuta, A Muslim Traveler of the Fourteenth Century. Berkeley: University of California Press, 1986. Revised eds, 2004 and 2012. Italian 2nd ed., Milan: Garzanti Editore: 2005. Indonesian edition, Jakarta: Yayasan Obor, 1995. Turkish edition, Istanbul: Klasik: 2004. Malay edition. Kuala Lumpur: Penerbit: Universiti Malaya, 2005. History on Trial: Culture Wars and the Teaching of the Past. With Gary B. Nash and Charlotte Crabtree. New York: Alfred A. Knopf,1997; Vintage Books ed., 2000. Senior Author. Links across Time and Place: A World History. Evanston, Illinois: McDougal Littell, 1987. Resistance in the Desert: Moroccan Responses to French Imperialism, 1881-1912. Madison: University of Wisconsin Press, and London: Croom Helm, 1977. 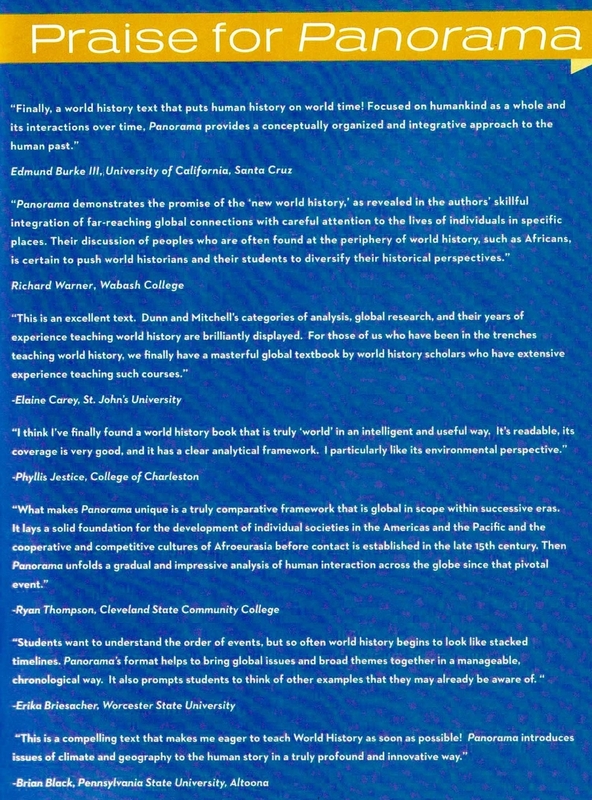 The New World History: A Field Guide for Teachers and Researchers. With Laura J. Mitchell and Kerry Ward. Berkeley: University of California Press, 2016. The New World History: A Teacher’s Companion. Boston: Bedford St. Martin’s, 2000. Bring History Alive! : A Source Book for Teaching World History. With David Vigilante. Los Angeles: National Center for History in the Schools, UCLA, 1996. General Editor with William H. McNeill, Essays in World History Series, Westview Press, 1990-2004. “The World History Courses in the New Framework.” Social Studies Review 56 (2017-18): 25-30. “Big Geography and World History.” Social Studies Review 49 (Spring-Summer 2010): 14-18. “The Ugly, the Bad, and the Good in the National History Standards Controversy.” The History Teacher 42, Special Issue (Jan. 2009): 21-24. “The Two World Histories.” Social Education 72 (Sept. 2008): 257-63. “Interpreting Islam in American Schools.” With Susan Douglass. 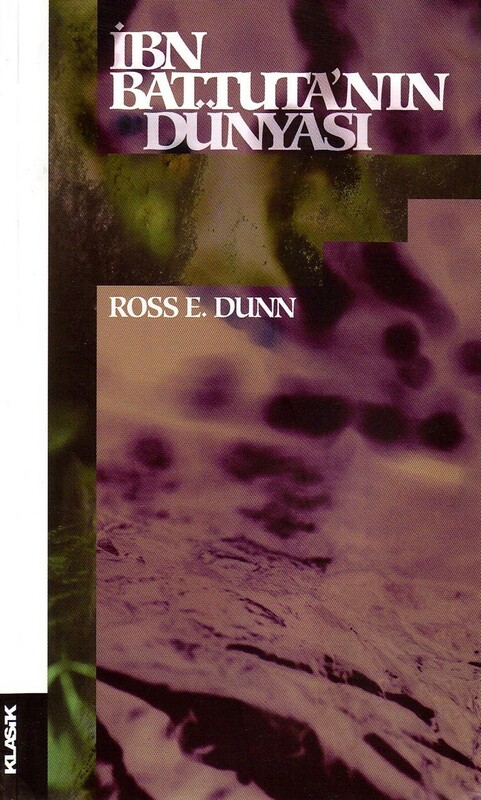 In Hastings Donnan, ed., Interpreting Islam ( London: Sage, 2002), 76-98. “Ibn Battuta and Muslim Cosmopolitanism in the Fourteenth Century. Hadeeth ad-Dar (Dar al-Athar al-Islamiyyah, National Museum, Kuwait) 12: 2001. “AP World History: A Matter of Definition.” In Joan Arno, ed., Teacher’s Guide to AP World History. New York: The College Board, 2000. “Constructing World History in the Classroom.” In Peter Stearns, Peter Seixas, and Samuel Wineberg, eds. Knowing, Teaching, and Learning History. New York: New York University Press, 2000. “Ibn Battuta and the Islamic World System.” In Ibn Battuta: Actes du Colloque international. Tangier: L’Ecole Supérieure Roi Fahd de Traduction, 1996, 41-48. 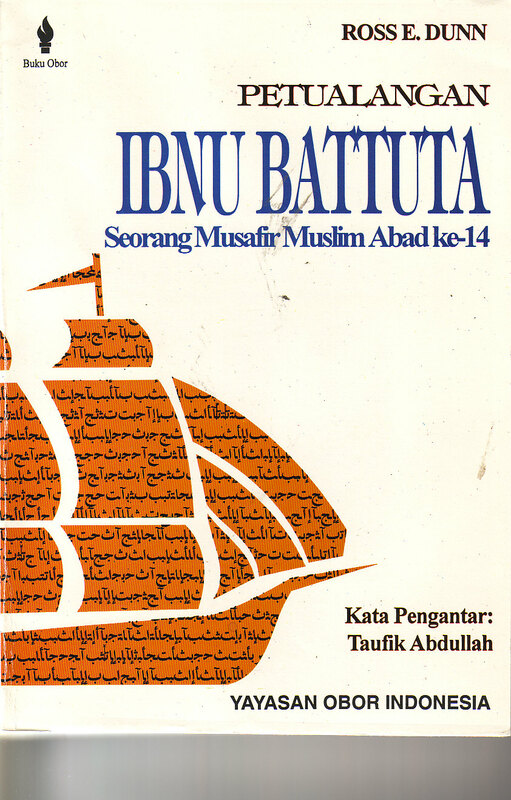 “Migrations of Literate Muslims in the Middle Periods: The Case of Ibn Battuta.” In I.M. Newton, ed. Golden Roads: Migration, Pilgrimage and Travel in Mediaeval and Modern Islam. London: Curzon Press, 1993, 75-85. "France, Spain and the Bu Himara Rebellion." In Tribe and State: Essays in Honour of David Montgomery Hart. Wisbech, England: Minas Press, 1991, 145-158. "Central Themes in World History." In Historical Literacy: The Case for History in American Education. Edited by Paul Gagnon and the Bradley Commission on History in the Schools. New York: Macmillan, 1989, 216-233. "The Challenge of Hemispheric History, 10001500 A.D." The History Teacher 18,3 (1985): 329-338. "Islamic Universalism in the Late Middle Ages.” Islam: The Religious and Political Life of a World Community. Marjorie Kelly, ed.. New York: Praeger, 1984. "The Bu Himara Rebellion in Northeast Morocco: Phase I." Middle Eastern Studies 17, I (1981): 31-48. "Bu Himara's European Connexion: The Commercial Relations of a Moroccan Warlord." Journal of African History 21 (1980): 235-253. "Berber Imperialism: The Ait `Atta Expansion in Southeast Morocco.” In Arabs and Berbers: From Tribe to Nation in North Africa. E. Gellner and C. Micaud, eds. Boston: D.C. Heath and London: Duckworth, 1972, 85-107. "The Trade of Tafilalt: Commercial Change in Southeast Morocco on the Eve of the Protectorate." The International Journal of African Historical Studies 4, 2 (1971): 271-304. 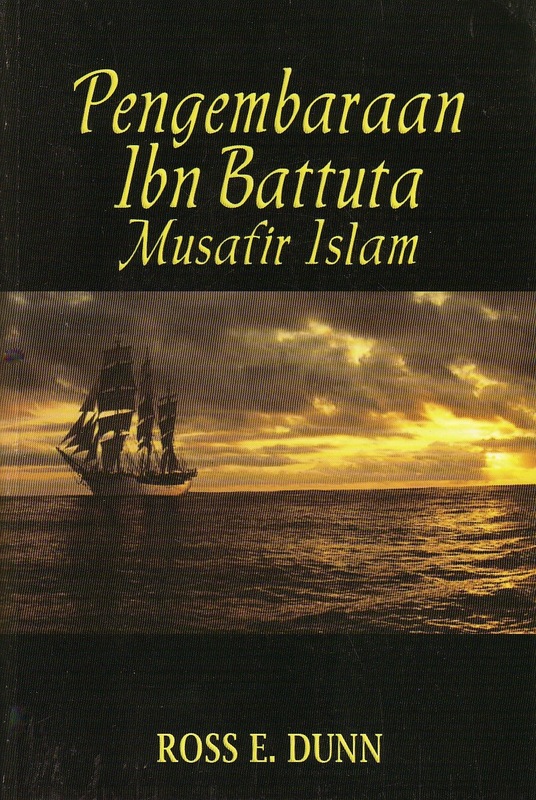 “Ibn Battuta,” in William W. Fitzhugh, Morris Rossabi, and William Honeychurch, eds. Genghis Khan and the Mongol Empire. Seattle: University of Washington Press, 2009. “Contending Definitions of World History: Which One Should We Choose for the Classroom?” Issues in Global Education, Newsletter of the American Forum on Global Education, no. 151, 1999, 1-5. “Western Civ in the Global Curriculum: A Response,” with Edmund Burke III. Perspectives (American Historical Association) 36 (Oct. 1998): 31-33. "National History Standards: Controversy and Commentary.” With Gary B. Nash. Social Studies Review, Winter 1995, 4-12. "A History of the History Standards." UCLA Magazine, Winter 1995, 32-35. “History Standards and Culture Wars." With Gary B. Nash. Social Education, Jan. 1995, 5-7. Forward and revised bibliography for reprinted edition of Ibn Battuta in Black Africa. Said Hamdun and Noel King, eds. and trans. Princeton, N.J.: Marcus Wiener, 1994. "Multiculturalism and World History." World History Bulletin 8 (Spring/Summer 1992): 3-8. “Indo-Mediterranea,” an essay on the region extending from the Mediterranean basin to the Bay of Bengal as a useful spatial field of historical inquiry. Ibn Khaldun: A Muslim Genius in an Age of Catastrophe,” a book-length study of the ideas, scholarly career, and travels of the great fourteenth-century intellectual in the context of Islam as a trans-hemispheric civilization.